What is the release date for the new 2018 iPhones? You won't have to wait long before the new iPhone XS, iPhone XS Max, or iPhone XR is in your hand. 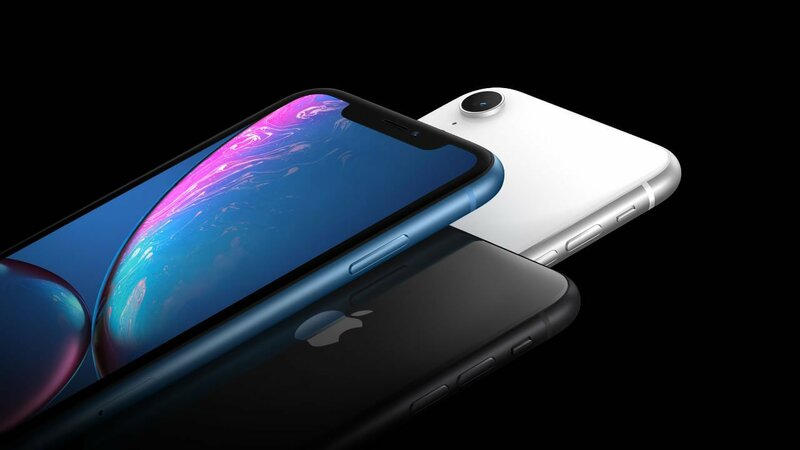 Apple continues to revolutionize the mobile phone market and now that the new 2018 iPhones have been revealed, we all want to know the release date for the iPhone XS, iPhone XS Max, and iPhone XR. The iPhone XS, iPhone XS Max, and iPhone XR have an official release date of September 21st, that’s Friday of next week (as of this writing). It’s very likely that those who manage to pre-order a new 2018 iPhone and wait in line at their local Apple store will be able to get their hands on the new device shortly after midnight. Before the release date of the new iPhones rolls around, take the time to read over our comprehensive buying guide, which new 2018 iPhone X you should get. Kevin has listed the various features of the three iPhones on offer, so picking the one that matches your needs will be easy. Just ensure you make the decision and get your pre-order down so that you're ready for the release date next week! We here at Shacknews will be continuing to cover all the latest news regarding the iPhone XS, iPhone XS Max, and iPhone XR, so take a moment to checkout our current iPhone coverage.